Iceland4Travel offers affordable accommodation in Tálknafjörður which is located in the Westfjords. 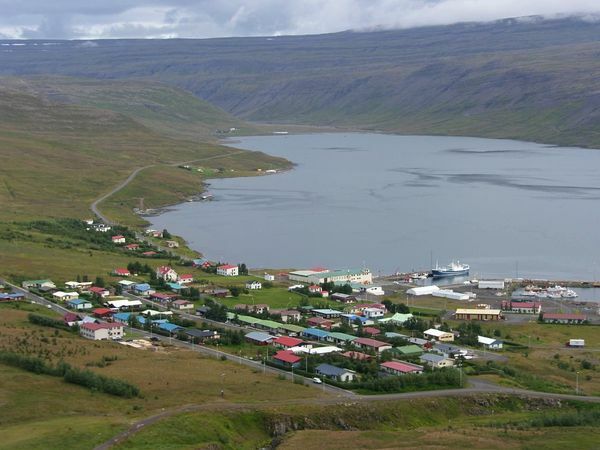 Tálknafjörður is a small but well known fishing village with around 300 inhabitants. Our hostel is located by the harbor which is a quiet and friendly neighborhood. Our rooms are set in a warm, friendly and relaxed ambiance. With 2-4 person bedrooms, furnished with single and double beds with shared bathrooms and showers. A shared, fully fitted kitchen is available for all guests. We can provide comfortable and affordable accommodation in Reykjavik, from €70.00 a night. Also for groups of up to 12 people.